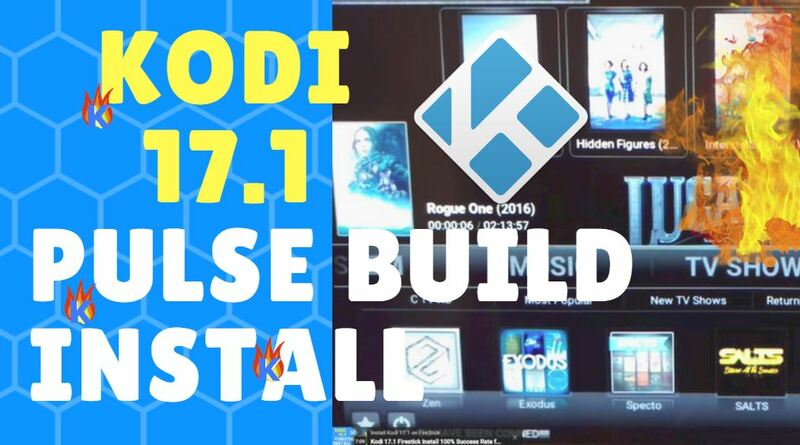 This tutorial walks you through how to install Kodi 17.1 Pulse Build in just a few minutes. Use my step-by-step tutorial below or my YouTube tutorial video on How to install Pulse Build on Kodi. 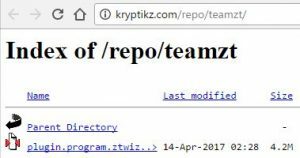 Good old Kodi 17.1 Config Wizard is a nice “basic” Kodi build for you to try, which has Exodus and several other TV Addon favorites. Most importantly, set up a Kodi VPN to unblock all Kodi sources and protect you from IP tracking. Now choose the box that says “Enter a name for this media source”. Enter a name such as “kfiretv pulse” and press OK.
Now choose the new source you added, “kfiretv pulse“. Now wait a minute for the Ares Wizard (which installs Pulse Build for us) to finish installing. Now return to the Kodi homescreen by pressing Back on the Fire TV remote. After Ares Wizard is open, select Pulse. Then use a second device like an Android / iOS smartphone / PC to browse to the address displayed on your Kodi screen (the address for mine was http://bit.ly/getpin). What is Kodi Pulse Build? Kodi Pulse Build is one of the best arrangements of TV Addons you can install in Kodi. Pulse Build lets you instantly start watching the latest movies, using the auto-populated menu at the top of Pulse’s homescreen. At the bottom of the Pulse build graphical interface (“theme”) is one last menu to show you the TVAddons you can choose to watch. So, all told, Pulse Build has at least 4 main menus. This means you have TONS of options for great TV shows and movies to watch.